After having used the google account and facebook account login in UWP apps I must say that the Microsoft account login was much easier to implement ! The only tricky part is when you wish to login on your Xbox One. 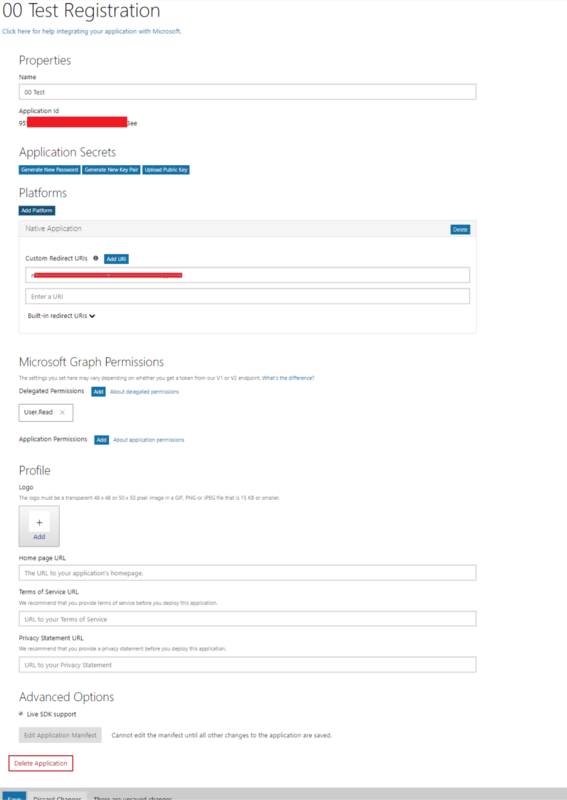 My example will be strongly base off the work MS has already done and published in Github, the main elements that my sample code will add is a service and a event that is fired when we receive the Oauth token. I have create the MsTokenReceived event as it will allow me to pass the information that I have received my token and thus can continue to try and log the user. // Then, you must associate the app with the store. Again this is exactly what you will find in the windows sample, except for when you want to run your application on an Xbox. // This event handler is called when the Account settings pane is to be launched. This is a simple copy and paste of the code from the MS sample. // This scenario only supports Microsoft accounts. // The Microsoft account provider is always present in Windows 10 devices, as is the Azure AD plugin. // If the user selected a specific account, RequestTokenAsync will return a token for that account. which allows me to send the information back to the app that we have received the Oauth token, here I send back a string that is the Oauth token but you can send back whatever you wish.